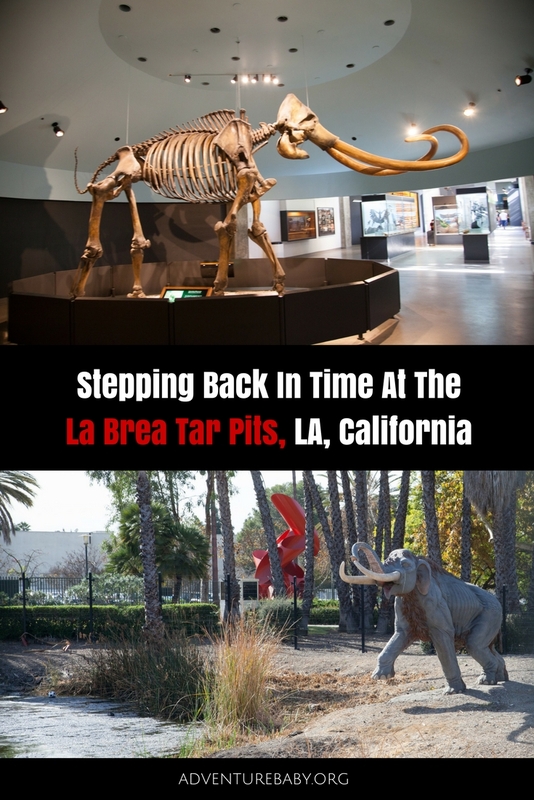 Stepping Back In Time At The La Brea Tar Pits And Museum, LA, California - Adventure, baby! 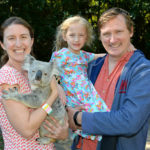 The La Brea Tar Pits and museum were an unexpected delight that engaged the whole family, including the hard-to-please husband. 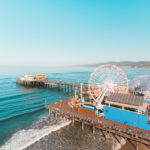 Science-lovers of all ages will get a real kick out of visiting this incredible time capsule, where active tar pits are still in play and fossils being still being discovered and excavated. 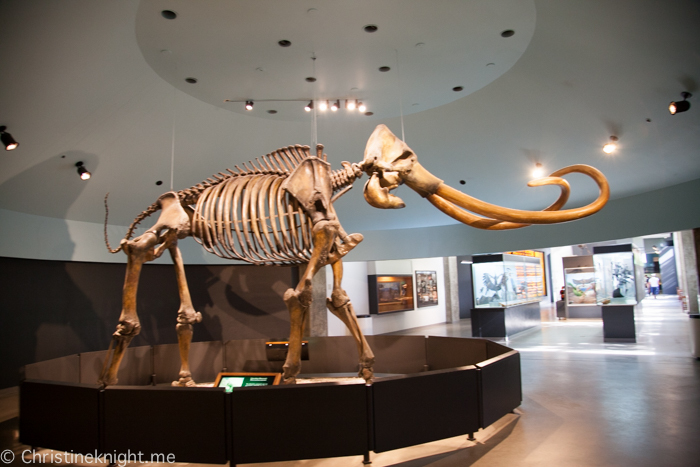 Right in the centre of Los Angeles, the tar pits are an Ice Age fossil excavation site where natural asphalt has seeped up from the ground to form pits of tar where animals were trapped and died many centuries ago. The tar preserved the bones of the animals, resulting in one of the biggest collections of Ice Age fossils in the world. 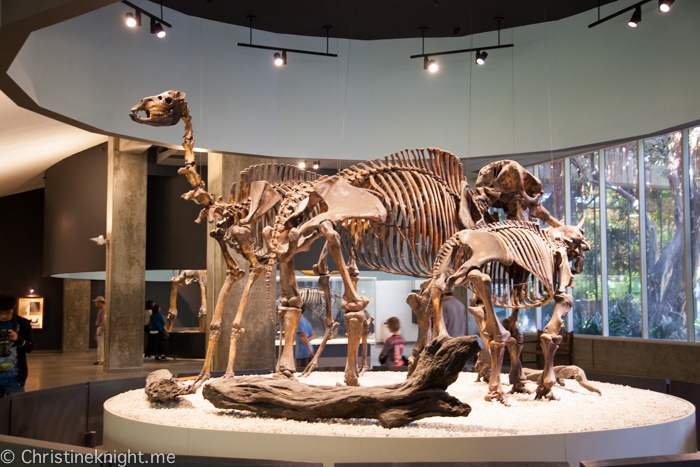 More than 3.5 million fossils have been discovered in the tar pits, including over 600 species of animals from snakes and sloths to mollusks, mammoths sabre-toothed cats and mountain lions. 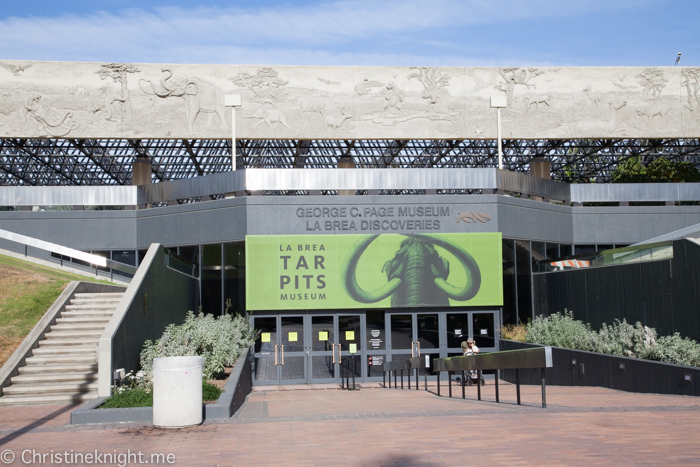 Next to the actual tar pits is the George C. Page Museum, which is dedicated to researching the tar pits and displaying specimens from the animals that died there. 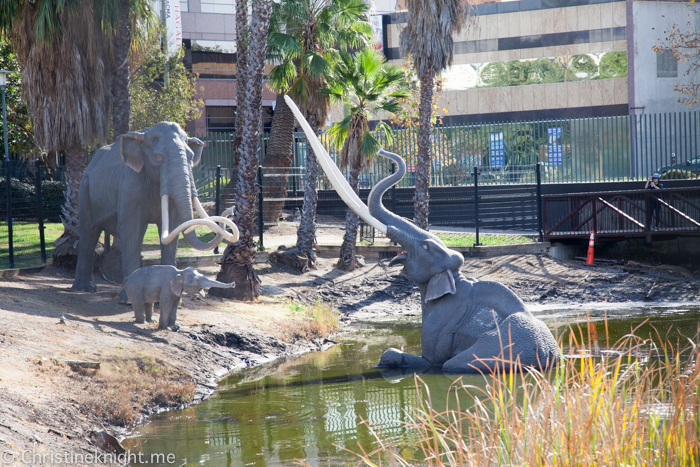 The La Brea Tar Pits are a registered National Natural Landmark. 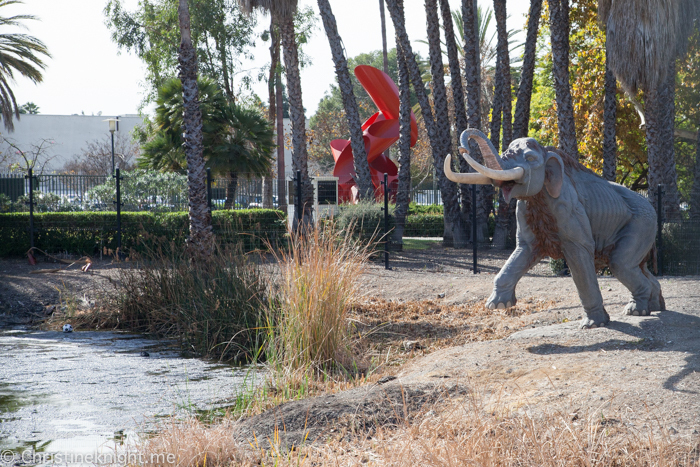 When visiting the La Brea Tar Pits, begin outside in the park where the actual tar pits are located. Pick up a map from the entrance and walk around the tar pits in order, reading about the animals that have been found in each pit. We found it a fascinating journey back in time to a land of apex predators such as sabre toothed tigers. 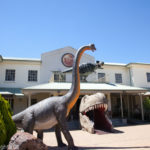 Walking around the pits we learned that 90% of the mammals found in the pits were carnivorous – the likely reason being a herbivore would wander in to a pit and get stuck. 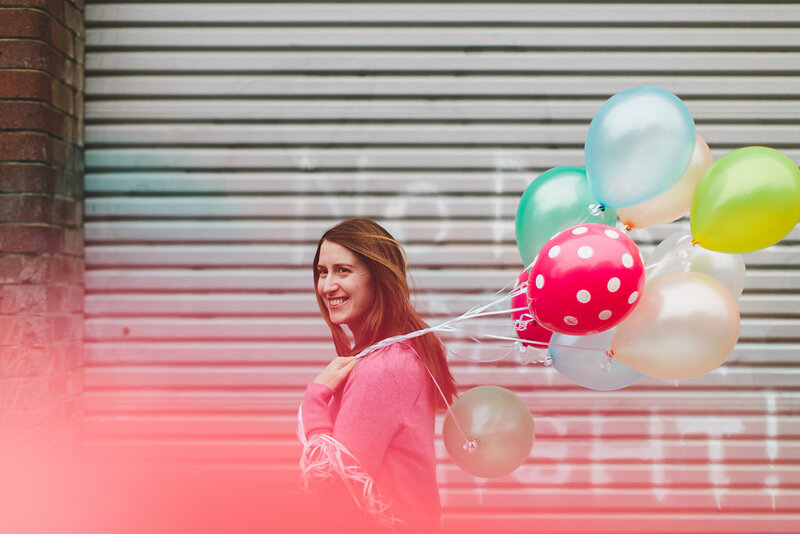 A carnivore would then spot the animal, assume they were easy pickings, and enter the pit to become stuck themselves. 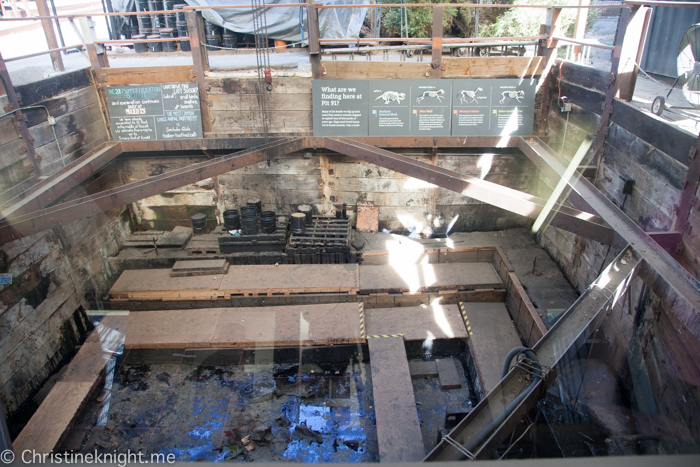 Some of the tar pits are still active and you may see excavators at work when you visit. Once the fossils have been excavated, they’re brought inside the museum. the best fossils are on display. 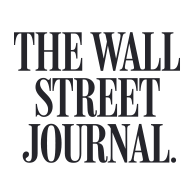 Over 1 million Ice Age fossils, from 650 species, can be seen inside, from a Columbian Mammoth, excavated in 1914, to the tooth of a baby mouse. 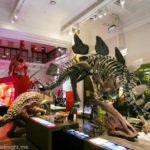 Visitors can see paleontology in action in the lab in the centre of the museum, where fossils are being cleaned, studied and prepared for future exhibits. 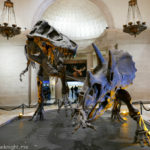 When we visited, paleontologists and volunteers were working on fossils of animals who had lived between 40,000 and 10,000 years ago, excavated from Project 23 in the outside tar pits. 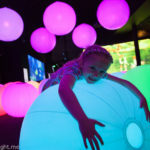 Kids in particular will enjoy the 15-minute multimedia performance that brings the Ice Age to life, and features a life-size saber-toothed cat puppet. The museum is also home to a 3D cinema where visitors can watch entertaining shows on relevant subjects. When we visited, the show was “Titans of the Ice Age 3D”.